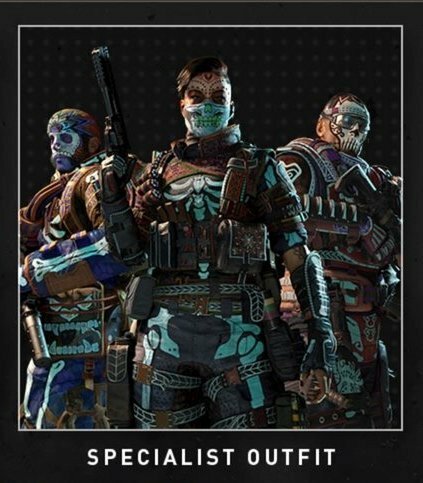 A new leak from the PlayStation Store has given us a first look at possible Specialist Outfit customization in Call of Duty: Black Ops 4. The listing showing up for some on the PlayStation 4 Store showcases another bonus piece of content available in the Call of Duty: Black Ops 4 Digital Deluxe Enhanced Edition (as of this writing, we are unable to confirm which other editions the outfits are included with). 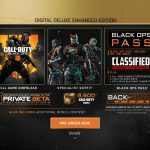 Activision has not officially confirmed this information as of now. 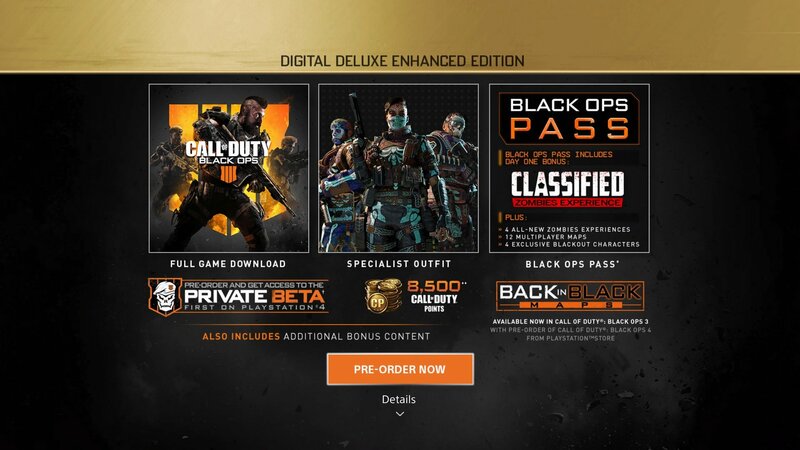 For now, the official Call of Duty website, alongside the store listings just state that the editions include “Digital Deluxe Bonus Items,” which have yet to be announced by the company. 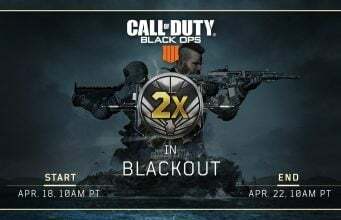 We’ll update as we learn more. Thanks @tytypandabear for the image!